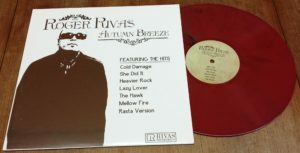 ROGER RIVAS “Last Goodbye” LP and “Autumn Breeze” LP vinyl represeed! “Organ Versions Vol 1 & 2” LP still available! 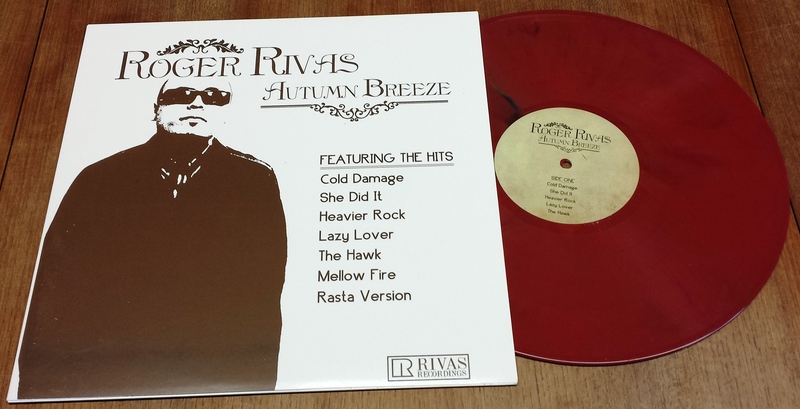 Organ extraordinaire ROGER RIVAS (of THE AGGROLITES) has hit the world by storm with his retro reggae sound! On “LAST GOODBYE” he brings you another musical batch of choice Rocksteady to get you swinging and swaying. 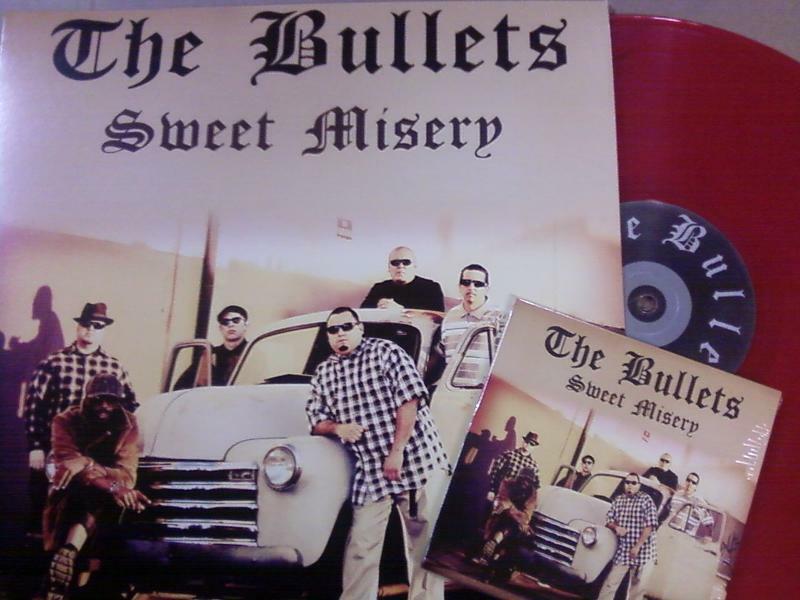 This time showcasing his band from Los Angeles “The Brothers of Reggae” featuring guitar work from the great John Butcher and a guest vocal appearance from DEVON MORRISON of THE EXPANDERS. This one is for the true lovers of the music, essential for fans of JACKIE MITTOO, ERNEST RANGLIN, UPSETTERS, GLADSTONE ANDERSON, and ANSEL COLLINS. These tunes are perfect for the summer, slow and steady instrumentals with many soulful l ballads interspersed throughout the 11 tunes. You loved ROGER’S last album “AUTUMN BREEZE” so don’t miss “LAST GOODBYE”. 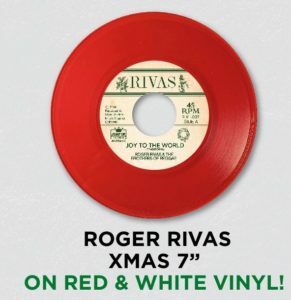 So sit back and let the needle drop on this musical masterpiece from MR RIVAS. 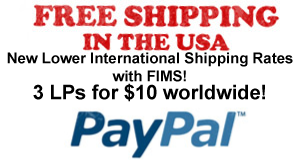 Hand screened covers, website exclusive. 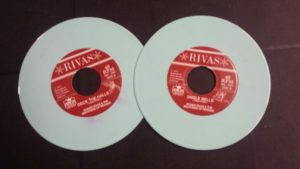 Silver ink, colored vinyl. Limited edition of 100. 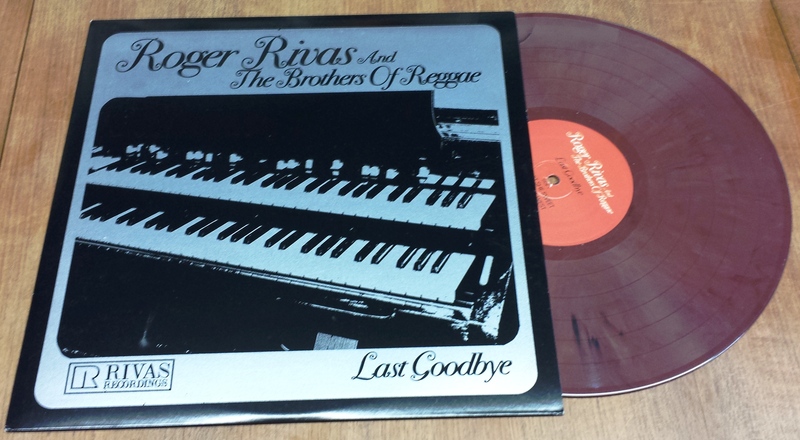 Continue reading ROGER RIVAS “Last Goodbye” LP and “Autumn Breeze” LP vinyl represeed! “Organ Versions Vol 1 & 2” LP still available! 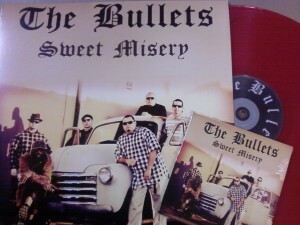 THE BULLETS “Sweet Misery” CD / LP (OUT OF PRINT) (JUMP088) – feat ROGER RIVAS of THE AGGROLITES! 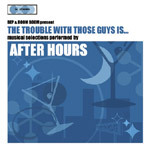 An early project of future AGGROLITES member BRIAN DIXON that also features GREG LEE of HEPCAT on vocals!